Our apologies if this caused any confusion. If you have questions about these changes, or any questions at all, please email us info@firstevent.org or FB message us on our Facebook Page. 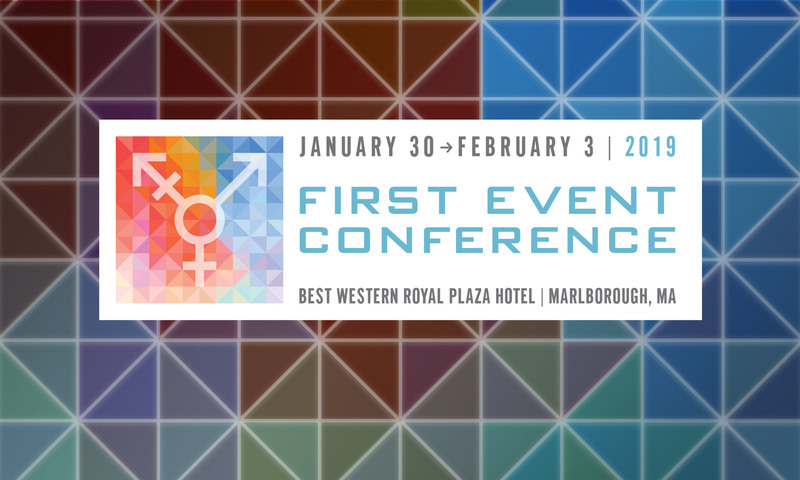 Previous PostPrevious What’s new at First Event 2019? Next PostNext Big thanks to our friends at Compass, Speak Out, Greater Boston PFLAG, and Vanity Club!